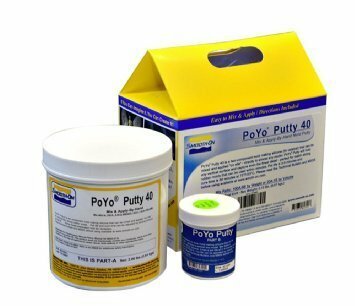 Poyo putties are two-component, tin-cure silicone putties that can be applied "on-site"--directly to almost any model; capturing the finest detail and curing within minutes. 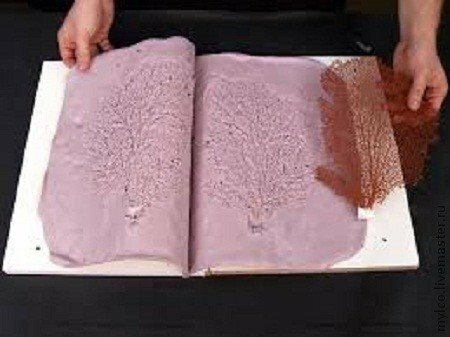 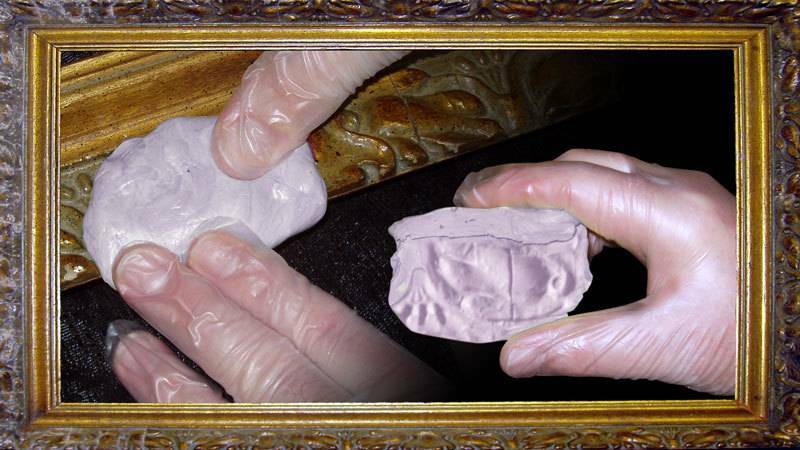 PoYo® Putty has been used to make molds of valuable antiques and archeological models and can be used to make fast molds of sculpture, prototypes, candles, picture frames, coins, etc. 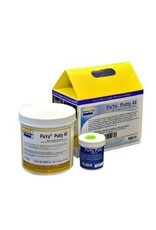 You can cast wax, gypsum and a variety of resins into PoYo Putty molds.